It is not unusual for pilot episodes of upcoming TV series to leak online before their official air date. The first two episodes of The Game of Thrones’ season 5 have also made it to the torrent sites early this year. But to have a leak that precedes the airing of the pilot by a full six months is highly unusual, even in our world where people play online roulette on the go and for promotion info and news visit red flush online casino facebook page from wherever they are, at any time of the day. 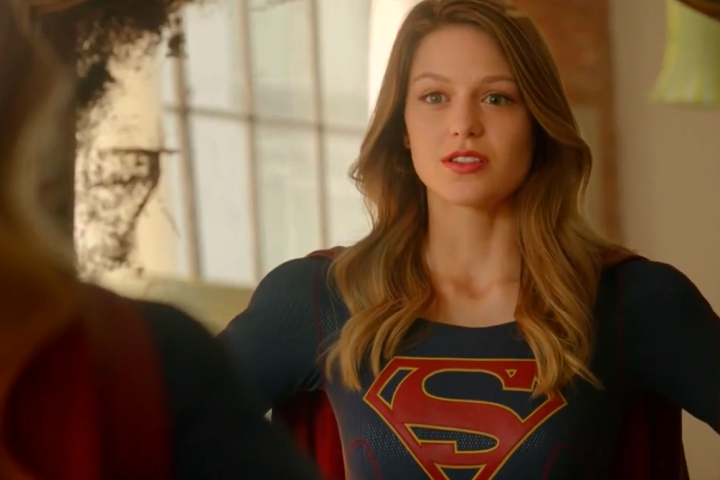 But what is unlikely is not impossible: the pilot episode of the upcoming CBS fantasy series Supergirl has found its way to the masses just a few days ago. Production studios use the internet to send their materials to the media journalists so they can prepare their articles about them before the premiere. These are usually finished materials, with no watermarks, high quality video and sounds, and so on. These deliveries precede the premiere of the series by a few weeks at most. This time, though, it’s highly unlikely for the leak to be caused by a misplaced delivery, as the leak precedes the air date by much more. The pilot episode of the upcoming series introduces us to Kara Zor-El, Superman’s cousin, who embraces her superhuman abilities at the age of 24. Created as a female counterpart to Superman in 1958, Supergirl has never become as famous as his journalist / superhero cousin, but her character was present in the DC universe ever since nonetheless. She will return this November once again, revealing her superpowers and becoming the “superhero she was meant to be” in the upcoming series on CBS. The title role will be played by Melissa Benoist, known for her roles in Glee, Homeland, Law and Order. As a conclusion of this article I would like to remind you of maybe the most famous leak of them all, which shocked both the audiences and the movie industry: the leaked workprint of the Star Wars Episode III: Revenge of the Sith in 2005. This leak did not precede the theatrical release of the movie – on the contrary, it found its way to the file sharing networks just hours after the movie’s opening in theaters. The leak has resulted in a huge scandal, with eight people being charged with copyright infringement and distributing material illegally. According to the legal reports, a copy of the film was taken from an unnamed Californian post-production office by an employee, who later pleaded guilty to his charges. The copy had “workprint” watermarked on it, and it looked like it was still in need of some minor finishing touches.